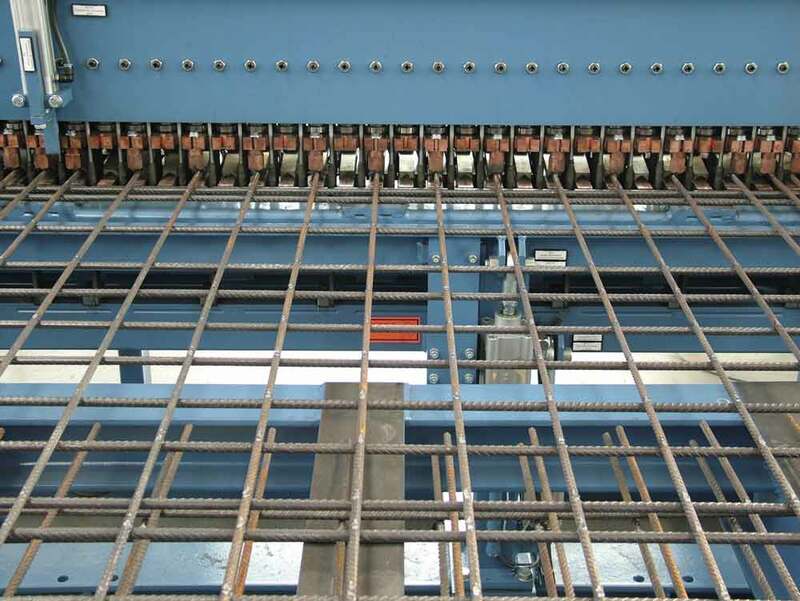 Efficiency, reliability, robustness, precise and economical is in focus when mbk, the manufacturer of reinforcement mesh welding machines for the steel, construction, precast and concrete industry, introduces new and further developments to the market. In doing so, it is always about establishing solutions that can be integrated quickly and uncomplicated into the existing production processes and thus, to influence the day-to-day production routine in a positive and sustainable manner. 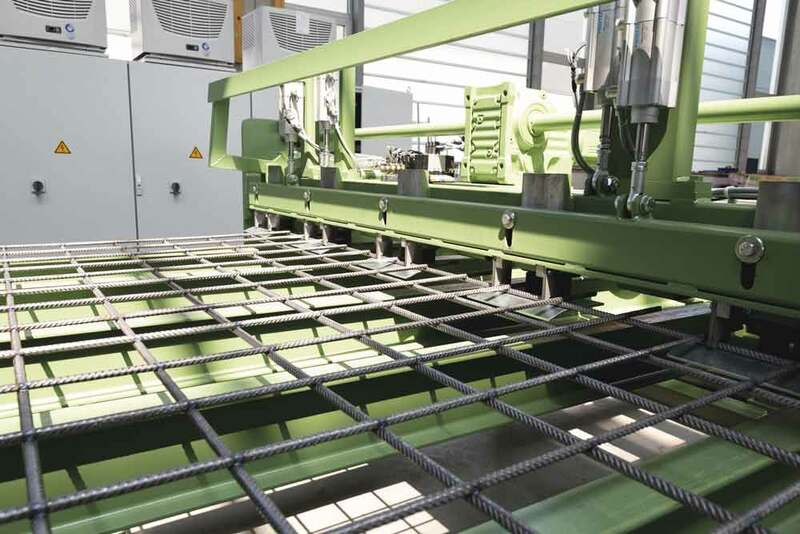 With the newest innovation, the MSM-H, a new mesh welding machine is available for the manufacturing of list, drawing and reinforcement meshes. It supplements the wide range of products from mbk and provides a wide customer base with even more possibilities. In more than 60 countries around the world, mbk impresses with technology “Made in Germany”. The mesh welding machine MSM-H has been designed to produce simple and complicated reinforcement meshes in a flexible and efficient manner. Thanks to the short conversion time, a highest degree of flexibility is achieved which makes it well suitable for the Just-in-Time production. Moreover, the MSM-H is characterised by the processing of rods with the cross and longitudinal wires cut to length. 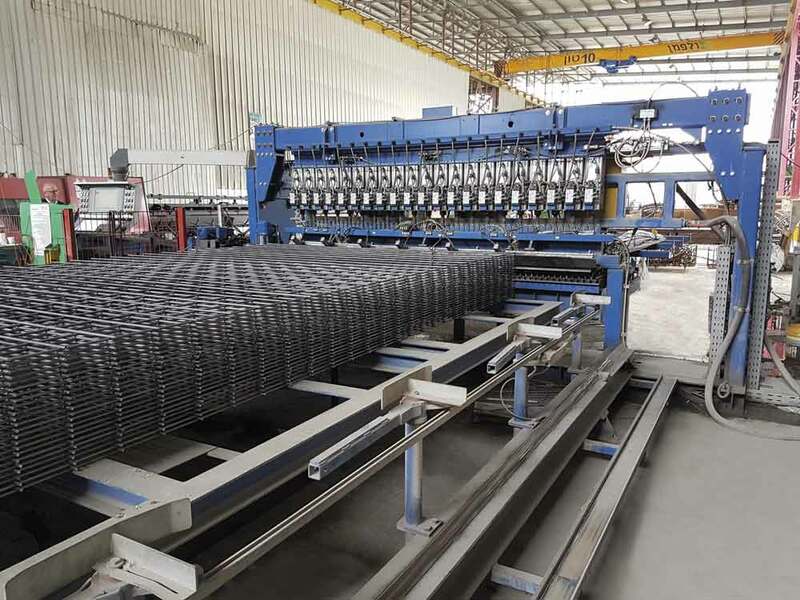 The feed of the pre-assembled longitudinal wires is carried out by hand or, depending on the option, automatically, as well as the cross wire feed with wire separation. 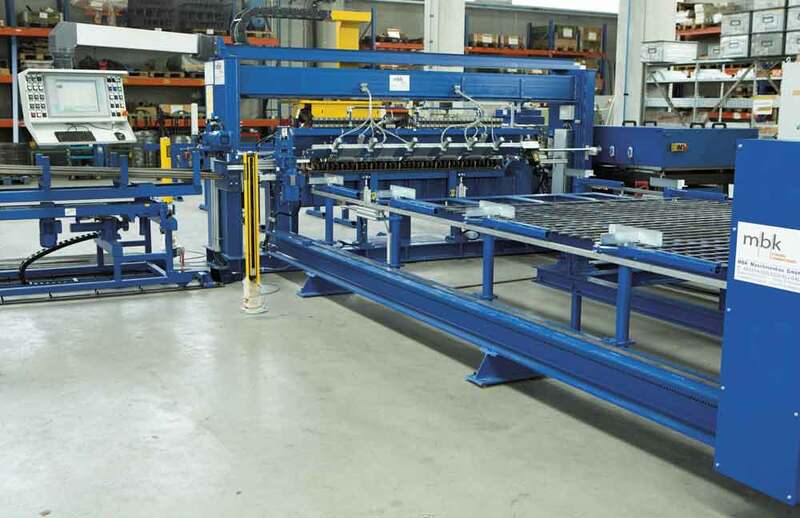 Depending on the version of the meshes, the mesh welding machine MSM-H can produce in a width from 1,000 mm to max. 3,000 mm. 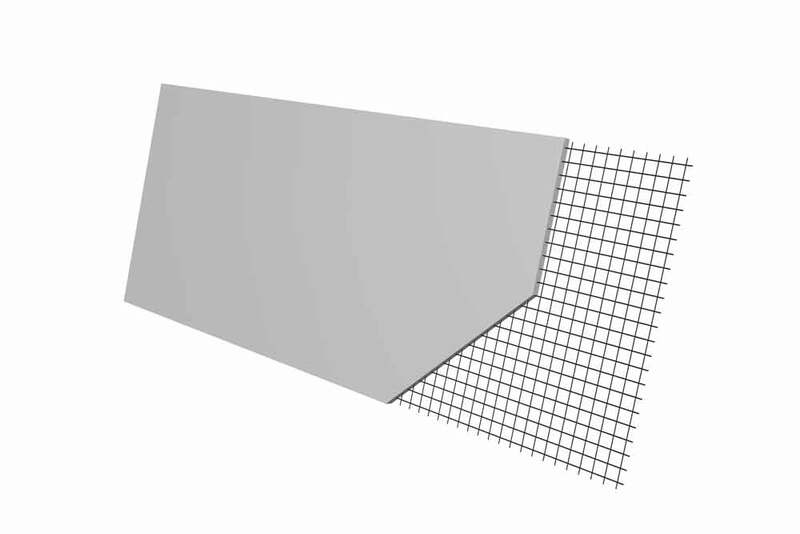 The mesh lengths range from 1,000 mm to 6,000 mm; longer on request. The possible diameter of the longitudinal wire is between 5 to 12 mm, cross wire diameter from 5 to 12 mm. 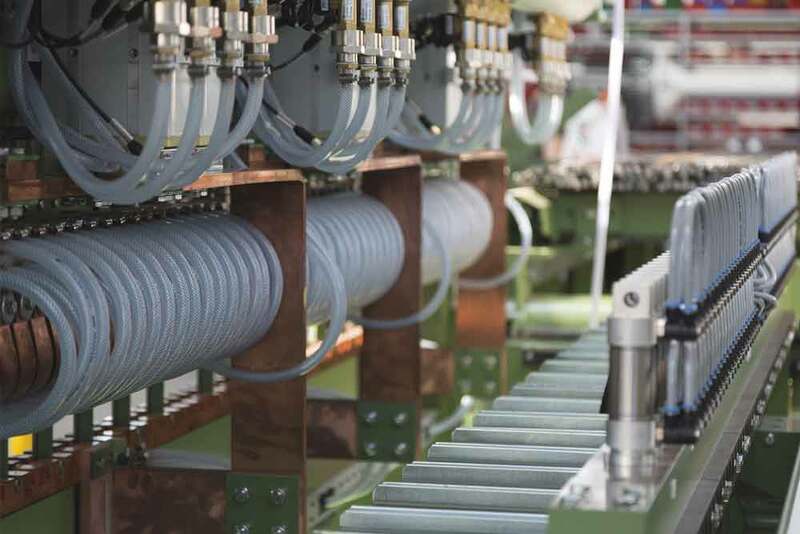 The quantity of the longitudinal wires is calculated according to the machine width. The distance of the longitudinal wires (grid) is min. 100 mm. The cross wire distance is fixed in steps of 50 mm where the 50 mm is termed as maximum. Up to 120 cross wires can be welded per minute. The welding output is orientated according to the version of the MSM-H. The simple handling and programming by using the touch panel and IPC / PLC control unit make it suitable for a smooth and stable day-to-day production routine to the highest degree, the setting of the mesh and welding data via stored programmes make the production processes noticeably easier. Electric or pneumatic components are exclusively installed in the MSM-H. The LAN / WLAN connection guarantees the trouble-free integration in a modern day-to-day production routine. Once again, the mesh welding machine MSM-H stands for the typical mbk characteristics: the high maintenance-friendliness and the low maintenance costs guarantee maximum efficiency just as well as the robust, stable and durable design. mbk develops with vision. An optional large accessories program is also available for the new mesh welding machine MSM-H, the requirements for the expandability are also provided. This allows a quick, uncomplicated adoption to changing situations. So that an innovative market can be served professionally at all times.